Soft women’s fashion design combed cotton crew socks with mixed colors are soft and comfortable to match the colors of your shoes or boots! 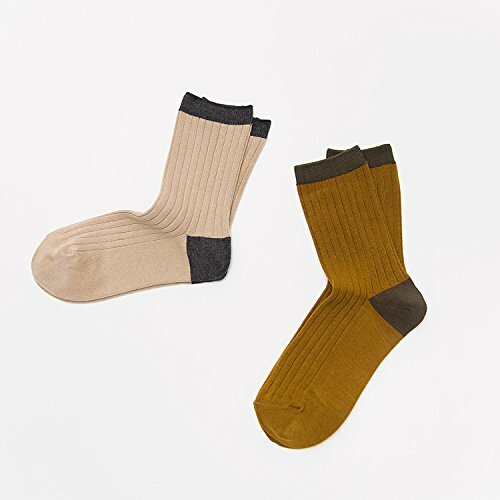 These cotton socks are stretchable, soft and comfortable for daily wear, walking or hiking! Our women’s mixed color cotton crew socks are made from pure naturally grown cotton. Women crew socks that are dry and deodorant. We strive to provide our customers with 100% satisfaction so if you have any question, do not hesitate to contact us!Women combed cotton crew socks with stylish patterns and bright colors to make your socks able to match different shoes in the Spring and beyond! The color patterns provide fresh and lively flavor in all seasons! Bring out your color and new season with theses fashion design crew socks! Mid calf women cotton socks with colored rip tops for best fit and grip! Multiple classic colors women cotton boot socks that can be used as dress socks or casual socks. 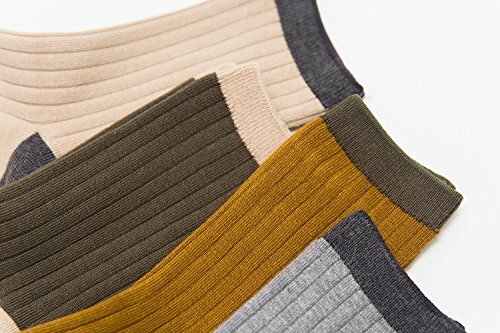 High percentage of cotton blend crew socks for all seasons! Extra features unlike any other: deodorant and great air filtration design! Colorful fashion design to show your sense of style during cold weather! Lightweight with only 55g per pair and yet with warmth and cozy feeling you need in the cold temperature! Colorful fashion design crew socks with good grip to show your sense of style during cold weather or all year around! Combed cotton socks are finer than regular cotton socks to keep your feet warm and strong capability filter sweet away quickly! 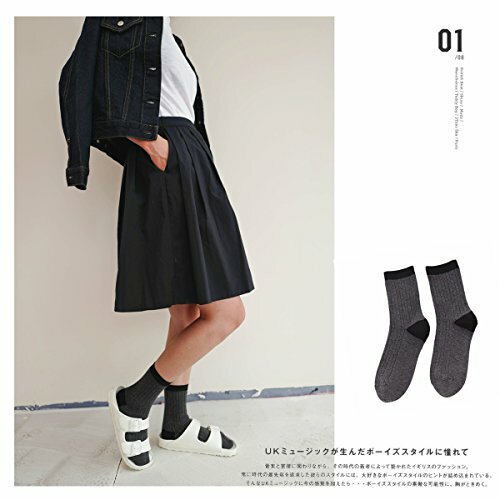 Thickness: Medium level thickness to allow you to wear these cotton blend socks as both dress and casual socks! Soft and comfortable and fine touch feeling due to the specially refined combed cotton material used!